I have to admit that I'm always a little bit surprised when an artists from Newfoundland DOESN'T have a bit of UK or Irish influence in their music. 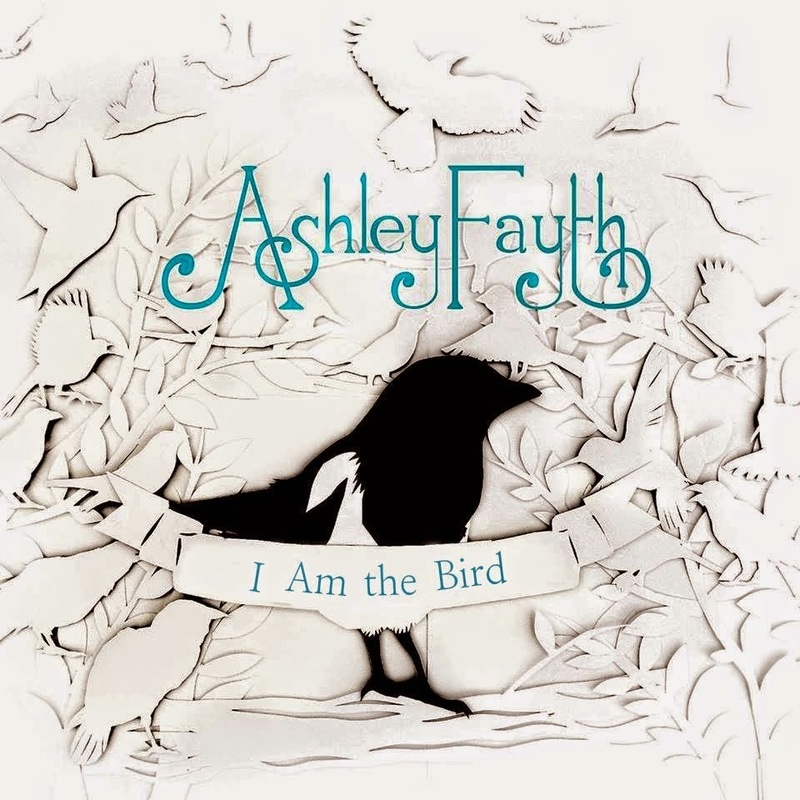 Singer-songwriter Ashley Fayth keeps up that tradition from The Rock as she incorporates more than a hint of English folk into her the songs on her new EP I Am the Bird. Fayth is a versatile vocalist, but is almost always characterized by a crisp, clean sound. On the title track, that manifests as a very deep, mature sound. That's the polar opposite of the tender, slightly cutesy Feist-ish delivery she gives on the charming "Seaside". The album opener, "Hostage", is the outlier. It features a slow-building twang, that culminates in a harmonica part, all supporting Fayth's voice. Four songs is an awfully small sample size by which to judge a musician, but Fayth definitely seems to be set on the right course.